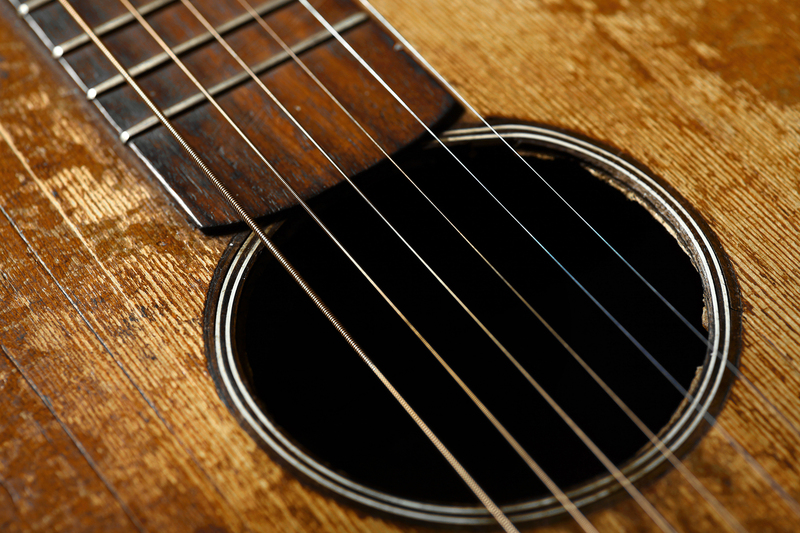 The Guitar Academy has a great selection of friendly and skilled teachers for you to choose from. All the teachers are all excellent musicians who have heaps of experience playing live on stage as well as their teaching knowledge, understanding and patience. Cal Williams Jr is the head teacher and creator of The Guitar Academy. After many years of teaching experience Cal has formulated his own great guitar method and his books are distributed internationally by MELBAY USA. Cal is also a very accomplished blues/roots singer songwriter and has played with many great artists including Jeff Lang, Ben Kweller &amp; Billy Bragg. Cal has also won many awards including ‘2014 ARBA Best Blues Soloist Award’ - ARBA Australia. Damian Rainer is a graduate of Cal Williams Jr’s Guitar Academy and is a fully accredited teacher of the Guitar Toolbox Method. Damian is fluent in many guitar styles and is a respected member of the South Australian music community. Damian is currently playing with the highly acclaimed Adelaide blues-rock band, The New Prehistoric Radio. In addition to his musical achievements, Damian is also a master of Wing Chun Kung Fu. 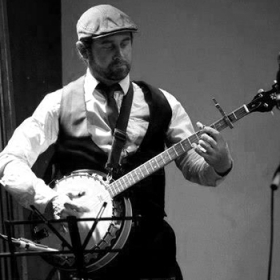 As well as the guitar, Damian also specialises in teaching Ukulele, Banjo and Mandolin. 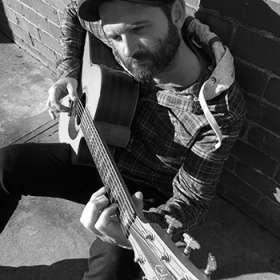 Benjamin Roberts has shared the stage with acts such as John Butler Trio, Ball Park Music, Eskimo Joe, Xavier Rudd, Sasquatch, The Beards, Little May, Diesel and The Audreys. 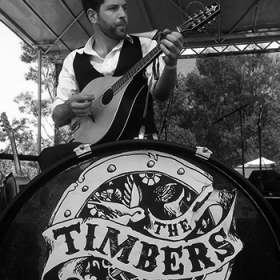 The Timbers were the 2013 winners of the APRA Emily Burrows award and they have played on Triple J, Abc national radio and community stations accross Australia. 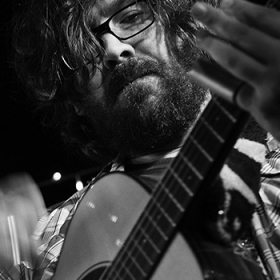 Ben is also a multi-award winning songwriter and specialises in banjo, mandolin, ukulele and guitar. Joe Man Murphy is known to most as a singer, guitarist and songwriter of highly successful Australian band, The Timbers. Joe Man has so far released 2 records with The Timbers and 2 solo albums performing at: Port Fairy Folk Festival, National Folk Festival, 2014 Caloundra Music Festival to name a few. Joe Man’s Solo music brings together a unique guitar style blending fingerpicking and tapping with a stomping beat. The songs are performed with an energy befitting the stories of life on the move. 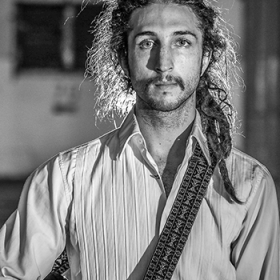 Toby Brandenburg is a young professional musician and songwriter with a Music degree from Adelaide University. He has studied in Nashville with Grammy Award winning musicians such as Victor Wooten, Mark Kibble and Jeff Coffin. He is a teacher of acoustic guitar, electric guitar, bass guitar, rhythm and composition.